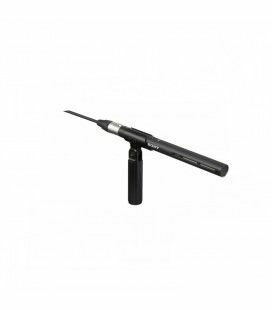 Three 1/3-inch type Exmor CMOS Full HD sensors for a wide range of shooting conditions The PXW-X180 incorporates three 1/3-inch type Full-HD Exmor CMOS sensors to achieve high resolution, high sensitivity, low noise, and wide dynamic range. 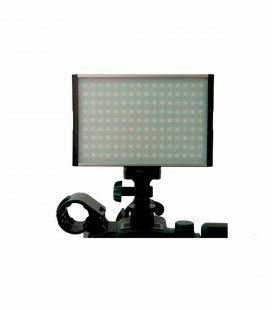 The sensor has 2 million effective pixels and achieves full HD 1920 x 1080 shooting without pixel interpolation, enhancing shooting under severe lighting conditions and providing more freedom of creative expression. 25x professional HD zoom lens with three independent rings with end-stop and large focal length The PXW-X180 is equipped with a G Series fixed 25x zoom lens with 26mm wide-angle. 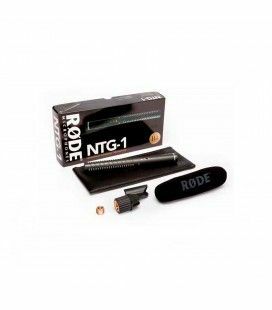 Due to a quick electric zoom function, the change of shooting from wide-angle to tele-angle can be made quickly. 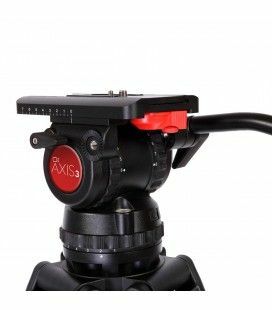 The lens has three independent control rings with end-stop, which means focus, zoom and iris can be manually controlled, making for better and faster adjustment. High quality XAVC Intra and XAVC Log GOP recordings The PXW-X180 supports not only MPEG HD 422 50 Mbps in MXF (Material eXchange Format), which is widely accepted by major broadcasters worldwide, but also XAVC Intra and XAVC Long GOP codecs. 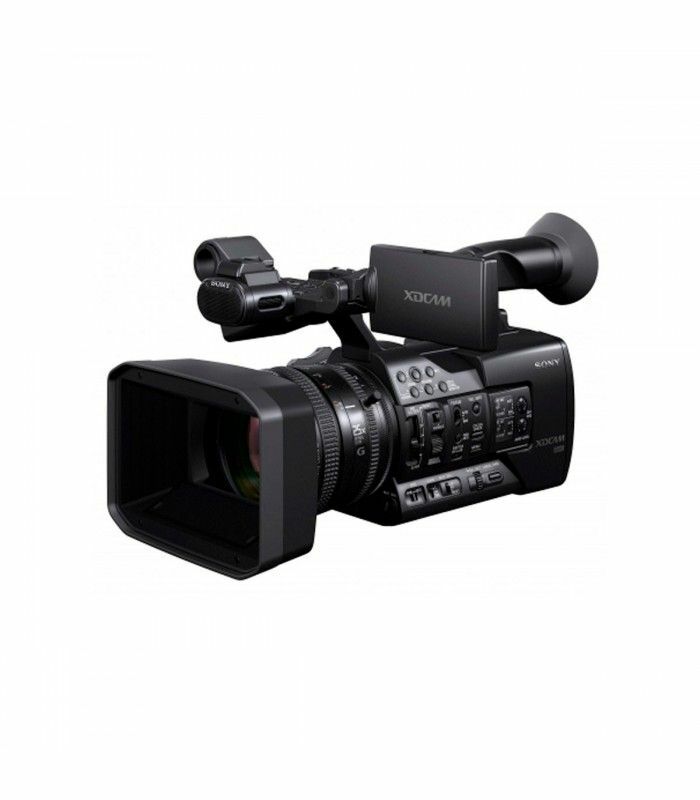 XAVC technology is based on the H.264 standard, which provides an exceptional performance compression technology. 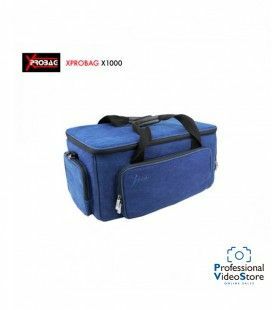 XAVC Intra (frame) compression means that every frame is encoded independent of the other frames providing a better quality picture, without compromises. With a Long GOP codec, only certain frames are encoded individually. 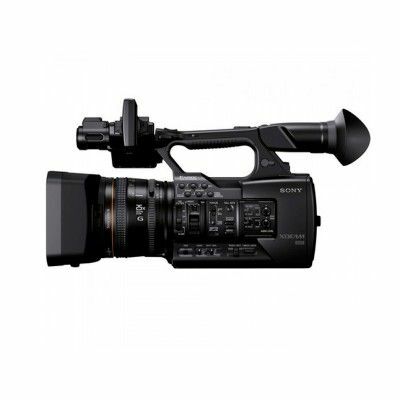 This allows the codec to squeeze the video into a much smaller bitrate than Intra technology. The main benefit is faster ingest and editing. XAVC Long GOP files also require less storage space than XAVC Intra files, providing budget savings on recording media. The XAVC codec adopts 10 bit sampling for high definition recording with rich tonal expression. The bite rate of XAVC recording is 111 or 112 Mbps at 1080/59.94i or 50i and 89, or 112 Mbps at 1080/23.98P or 25p. The high bit rate gives a better quality picture. 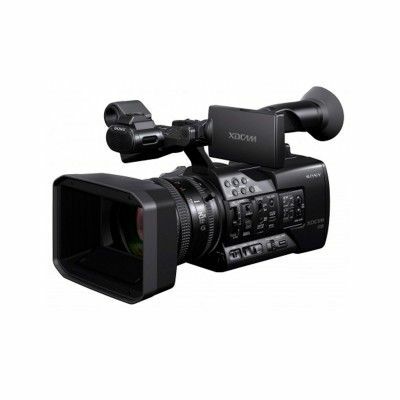 Switchable recordings for greater flexibility As well as shooting at XAVC HD, MPEG HD 422 50 Mbps and MPEG HD 420 35 Mbps, the camcorder also supports DVCAM at 25 Mbps in MXF file format and AVCHD in MTS file format, which is compatible with NXCAM camcorders. MPEG HD 422 gives a high quality image with more detailed colour reproduction, as well as being ideal for chromakeying. 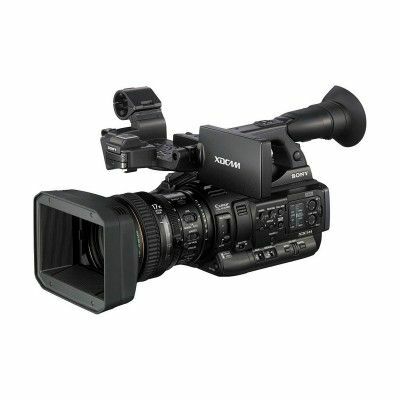 It is also compatible with other XDCAM HD 422 and NXCAM camcorders, including the PMW-500, the PMW-200, HXR-NX3/VG1 and many others, which streamlines workflow and reduces time in the edit. 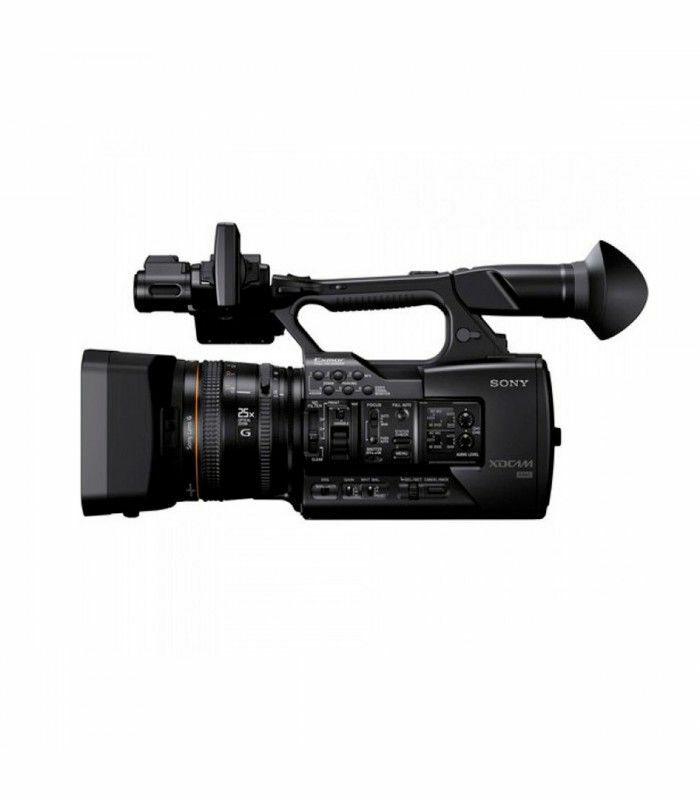 High-quality MPEG HD422 50 Mbps is fully compliant with the latest EBU recommendations for long-form broadcast production and is widely accepted in broadcasting stations and production houses. 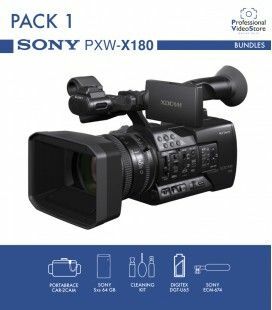 This recording capability makes the PXW-X180 ideal for a wide range of different applications, including newsgathering and documentary production. Wi-Fi/NFC (Near Field Communication) with Content Browser Mobile By attaching the supplied dongle IFU-WLM3, the PXW-X180 can be remotely controlled from a smartphone or tablet computer (iOS 4.3 through 7.0 or Android 2.3 through 4.3) via a Wi-Fi connection, and recorded video files can be transferred from camcorder to smartphone in MP4 format. * One-touch authentication is also possible with smartphones that offer NFC connectivity. The required Content Browser Mobile mobile smartphone application can be downloaded from the Google Play Store or App Store. * Wi-Fi operation cannot be guaranteed with all smartphones and tablet computers. 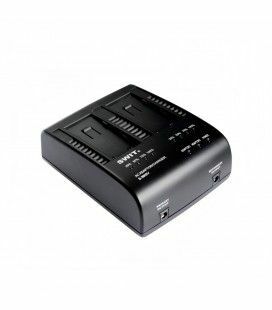 Proxy recording on SD cardThe PXW-X180 can record proxy video H.264 on an SD card. The resolution and bitrate of proxy video can be changed for a more flexible workflow. 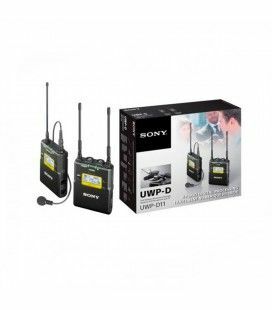 The proxy files are recorded in MP4 format for better compatibility with broadcast systems. 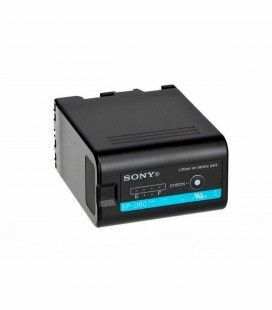 The lightweight proxy video files are generated separately from the main line recording and recorded to SD cards for quick sharing of content over low-bandwidth mobile networks. 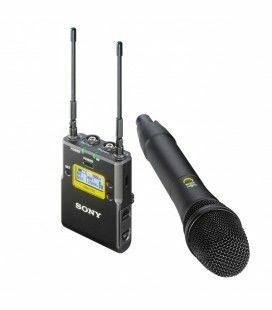 Dual SxS media slots, Simul or Relay recording, and independent record control The PXW-X180/X160 is equipped with two SxS memory card slots. 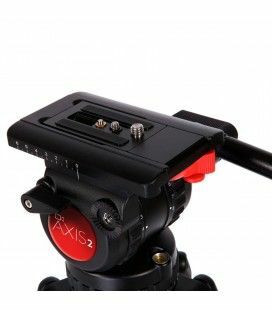 The camcorder is compatible with SxS PRO+ and SxS-1 memory cards, XQD, SDXC and SDHC cards can be also used with an appropriate card adaptor. 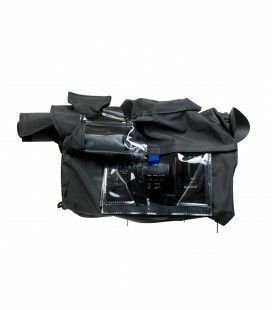 The camRade wetSuit PXW-X160/180 is a black soft flexible waterproof rain cover that protects your camera against the elements. 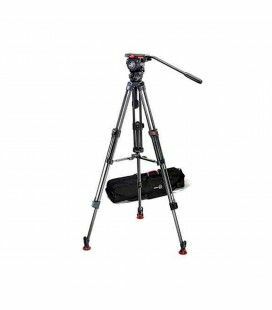 It also covers the viewfinder, microphone and other accessories.